Todays post is a little bit different as I decided to review some craved about beauty products. 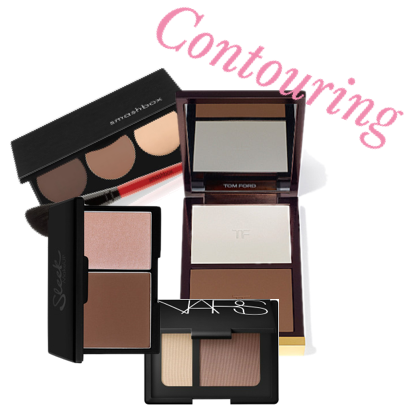 As we are all aware contouring the face is a huge trick within the beauty and cosmetic industry right now. It's all about sculpting the face and creating light and shadow in certain areas, in order to create a perception. I have to admit i can be a bit of a sheep when it comes to following certain trends and contouring is definitely one trend i keep trying out. The first product I used was Tom Ford's 'Shade and Illuminate,' which comes in two types of intensity. The product itself is packaged just as you would expect coming from Tom Ford, in a suede wallet and plastic casing attached with a mirror, (i'll probably use the case as a pocket mirror once used.) The whole design of the product is very appealing, however the product itself is not. The makeup is very sticky and doesn't apply very easily, I would use this product as a base and go over with more wearable makeup, for the price of £56 I personally feel there are better options, which is really disappointing as I LOVE Tom Ford.